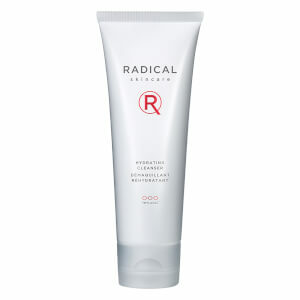 A skin soothing mask that provides hydration, vitamins, and energy to your skin. Amazing! It foams & pops! The ultimate all in one benefits solution for the most demanding skins. 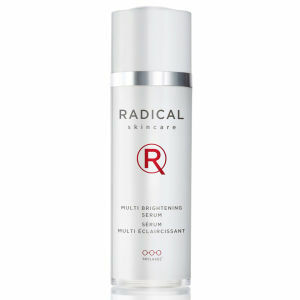 A booster serum to hydrate, lift and rejuvenate. 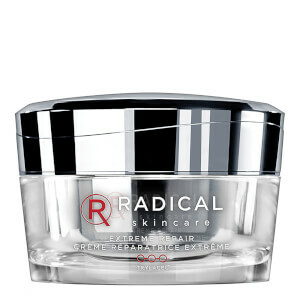 Watch the Instant Revitalizing Mask work wonders on Rachel’s face, one of the founders of Radical. Formulated with sodium PCA which helps to maintain your skin's natural moisture balance, the mask also contains nasturtium extract which maintains an optimum level of oxygen distribution and consumption. With a complete blend of antioxidant-rich multi-vitamins, this smoothing mask also contains ginseng extract and beta-carotene which work together to stimulate collagen production. Your complexion will be enhanced with a youthful-looking, radiant glow! Liz and Rachel are the daughters or Dr. Richard F. Edlich MP.PHD, world-renowned Professor of plastic surgery. Working in their father's lab before the age of ten at the University of Virginia Burn Unit, they were exposed to the science of skin rejuvenation and wound repair at extreme levels. After having been in the skin care industry in Los Angeles for 15 years and creating over 100 products for celebrities, Liz and Rachel saw the signs of aging in the mirror for themselves and decided to do something about it. They called upon their chemists and scientists and challenged them to create the most powerful anti-aging solution regardless of costs and with no intention of selling this youth elixir to the larger public. They identified the prime defect in most anti-aging formulas, which is that the potency diminishes when the ingredients are put into a cream. With a proprietary technology called TrylacelTM, which suspends and preserves potency, they corrected it, perfected it and then clinically tests it. The results spoke for themselves. The Edlich sister's heritage and lifelong mission to make a Radical difference compelled them to make Radical Skincare available to all. 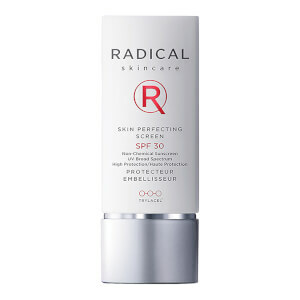 Committed to putting money in the bottle and not around it, Radical Skincare delivers Radical results and speaks to those who know better and want more.